The Fairburn Road Dairy Queen Grill and Chill location is currently closed for interior renovations to its restaurant. 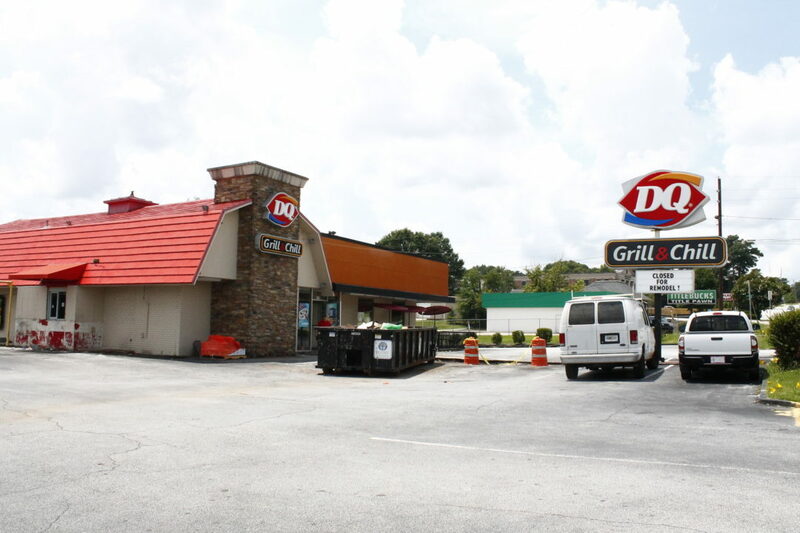 The restaurant, located at 6126 Fairburn Road next to Citi Trends, is one of two Dairy Queen locations in Douglasville. 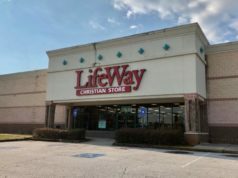 According to the City of Douglasville, the $171,000 remodeling project is being done by Hadi Builders, a Douglasville-based renovations company. A representative from Hadi Builders said the project will be finished next week and the restaurant will likely reopen toward the middle of next week. 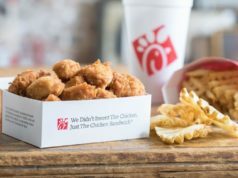 The City Menus spoke to Dairy Queen’s corporate offices, which confirmed the closure but would not comment further on when the location might reopen for business.